Online lender BlueVine Capital Inc. announced on Tuesday it has raised $12 million from new investors Microsoft venture fund, M12, and the venture arm of insurance company Nationwide Financial Services, Inc. The investment, which joins BlueVine’s recently announced Series E, brings the funding round to a total of $72 million. Menlo Ventures and SVB Capital are two of the investors who participated in the round, first announced in June. BlueVine offers capital financing to small and medium-sized businesses. BlueVine’s business model leans on its quick approval time—the company has developed an online platform where clients get approved for loans within 10 minutes. Founded in 2013, the company employs 200 people in California, New Jersey, New Orleans, and Israel. The company’s total funding volume has reached $1 billion. 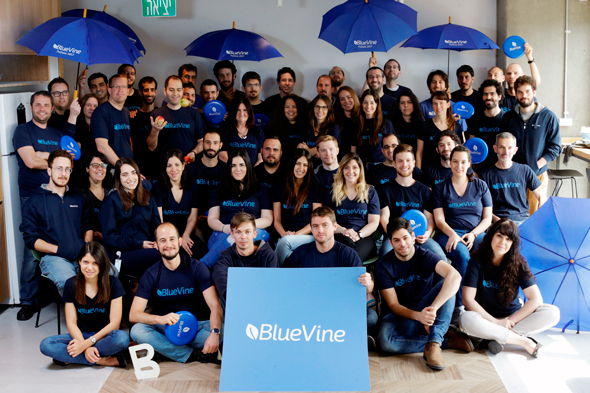 In a statement, BlueVine co-founder and CTO Nir Klar said the company will use the funding to develop an online platform that would make access to capital a significantly faster, simpler, and more seamless experience for business owners.